Striata Spotlight Insights Will an RFP lead to the ideal ESP? 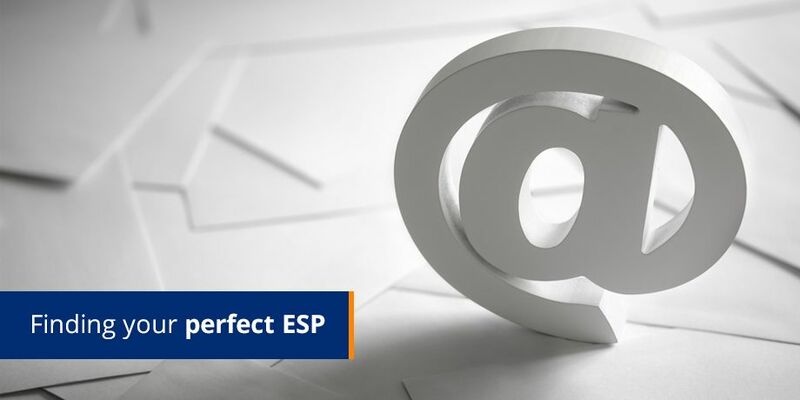 Are you considering changing to a new ESP (Email Service Provider)? Is going out to RFP the right process for you? Rather than heading straight to RFP, have you considered negotiating with your incumbent ESP? If corporate governance requires you to get pricing from a number of vendors, rather prepare a one-pager detailing your current requirements, then ask for quotes. To use it as an ‘idea and strategy’ exercise? You need to be 90-100% sure of your strategy before you invite vendors in. Don’t use the exercise to get a strategy. If you are unsure of the direction you want to take, rather find an ESP that can strategize with you. Keep in mind that an RFP won’t necessarily highlight the best strategists. To compare apples with apples? No two ESPs are the same. Email marketing includes a lot more than just features. What is the team structure in the company? Do they have a high staff churn rate? What do other vendors have to say about them? These answers won’t necessarily be answered in an RFP process. Do research outside of this process to understand whether the ESP is the right fit. To tick the technology box? Most ESPs provide the same technical service and can give you a list of features that sound great on paper. Again, an RFP is unnecessary here, as there are reputable established tools, such as those found on the Email Vendor Selection site where you can compare functionality. Once you have the right team in place, a clear understanding of your goals and have determined the right candidates, you are ready to embark on your RFP journey.